If you are careless while developing your website, you are surely going to fail in business, sooner or later. Therefore, it is incredibly significant to develop a well-defined and well-designed website that your customers will love coming back to. Below mentioned are a few of the proven ways to build a website that your customers will fall in love with. Read further to know. Particularly if you are creating a website for a T-shirt design studio. You are perhaps wondering what is a Von Restoff Effect? So here’s the thing: As per Von Restoff Effect, any color that stands out gets recognized quickly and easily, and what blends in is easily forgotten. So, technically speaking, there is no one color that outperforms the others, but a color’s ability to affect conversions has certainly more to do with the content than the color. A lot of legitimate studies and surveys suggest that headlines are indisputably one of the most viewed items on a web page. We might have assumed images to be the frontrunner, but it is the headlines that attract maximum eyeballs because the visitors want to know what exactly is the page all about. So, it is a good idea to have a clear, concise and a bold headline that let the visitors know up front what the page is all about. Adobe Dreamweaver lets you create a complex website in an easy way. In other words, you simply have more creative control over the design and construction of your site without having to own those ridiculously overpriced web design and coding programs that many professionals use. This perhaps is the most obvious amongst the rest. Nobody likes a slow site. Period. As per a report by Bing on O’Reilly Radar, at less than 2-second increase of delays in page responsiveness, reduced user satisfaction by a remarkable 3.8 percent and increased lost revenue per user by 4.3 percent. In this article, we have mentioned a few of the proven ways to help you develop a website that your customers will love to visit over and over again. 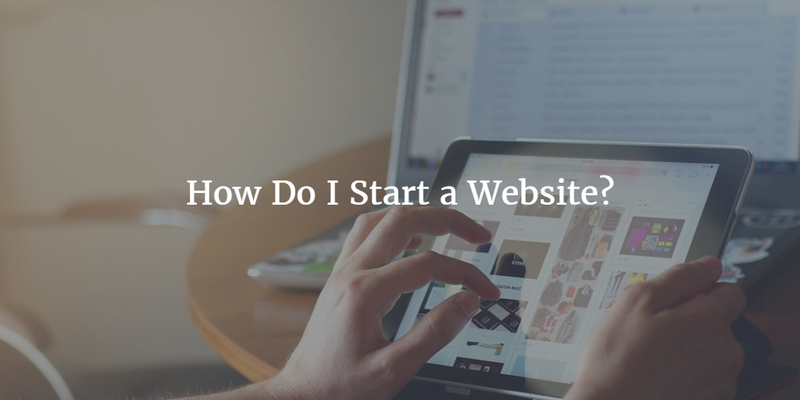 Unfortunately, it is a given fact that about 50 percent of businesses still do not have a website for their business. Isn’t that a shocking statistic given that how significant it is to have a professional looking website for any business to survive and grow? Himani Mahajan, an avid web developer is trying to take advantage of the technical knowledge she has to help people gain a foothold in the digitized world. Read her views on web and app development, the latest being Magento Extension development.